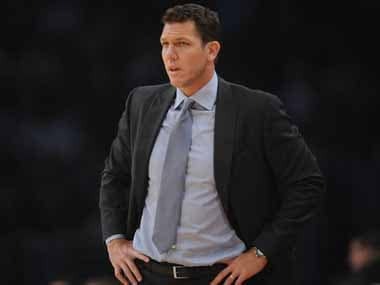 Los Angeles: Luke Walton is set to be appointed as head coach of the Sacramento Kings, reports said on Saturday, barely 24 hours after he parted company with the Los Angeles Lakers. The Athletic said the Kings were "zeroing in" on Walton as the preferred successor to coach Dave Joerger, who was sacked on Thursday after three years at the helm. 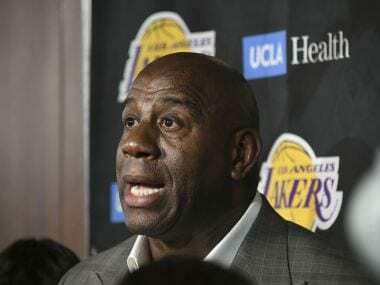 However, his position came under scrutiny as the Lakers struggled to challenge for the playoffs in their first season since signing LeBron James. 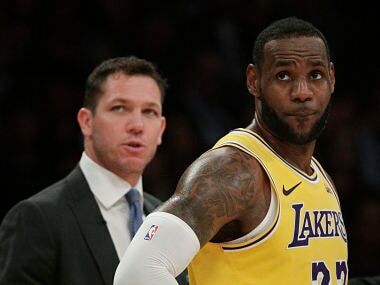 "They are losing a guy who knows the game as well as anybody I've ever met," said Kerr, who had Walton on his coaching team before he left to join the Lakers in 2016. "They are losing somebody who the players believe in and the players want to play for. I feel for Luke. He was dependent on circumstances just like all of us."